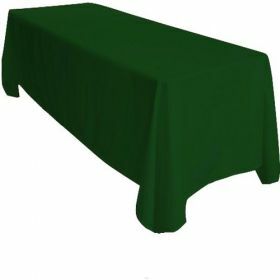 Quality hunter green rectangular linen tablecloths.  Popular for events, weddings, banquets, parties, and home dining tables. Save on your event budget.